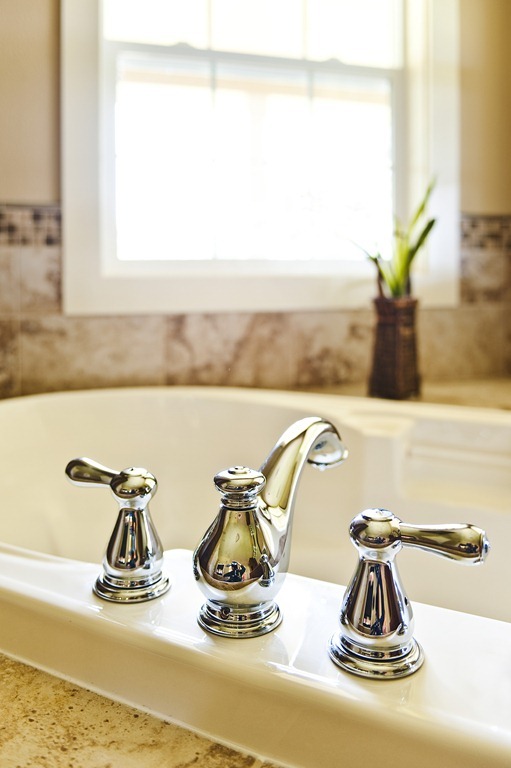 There are many choices when it comes to bathroom faucets and it can seem overwhelming. Here are a few tips to make it easier. First consider your budget. 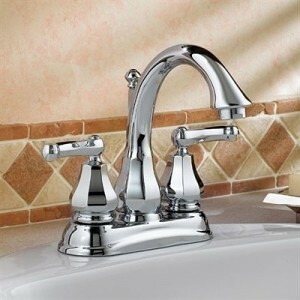 Prices for faucets have quite a range, depending on the quality. 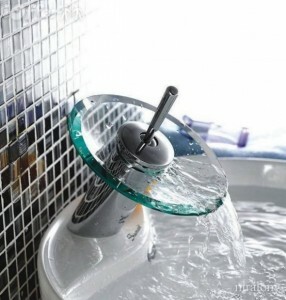 There are many inexpensive faucets that have plastic interior components. These plastic components will most likely not hold up very well with frequent use. There are many contractors who do not guarantee the installation work, if the home owner chooses faucets with plastic components. 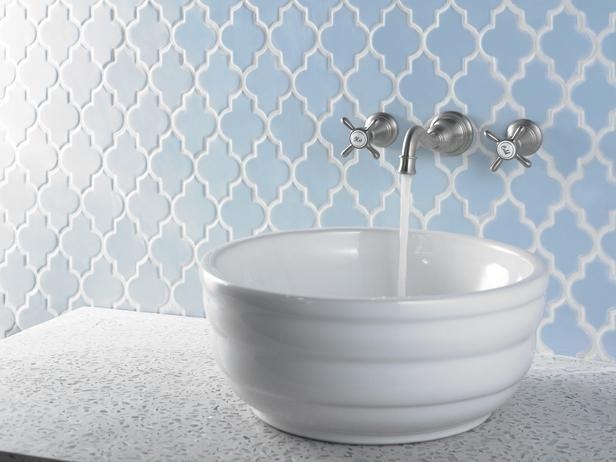 A style that fits your décor is an important consideration, but the configuration of the sink needs to be kept in mind as well. 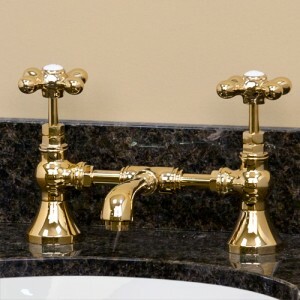 If you choose a vessel sink, is there enough space behind the sink for the faucet or should the faucet be installed to the side? 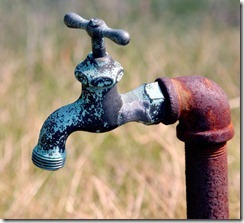 If you have chosen the sink before the faucet you need to pay attention to the holes that are already in place. 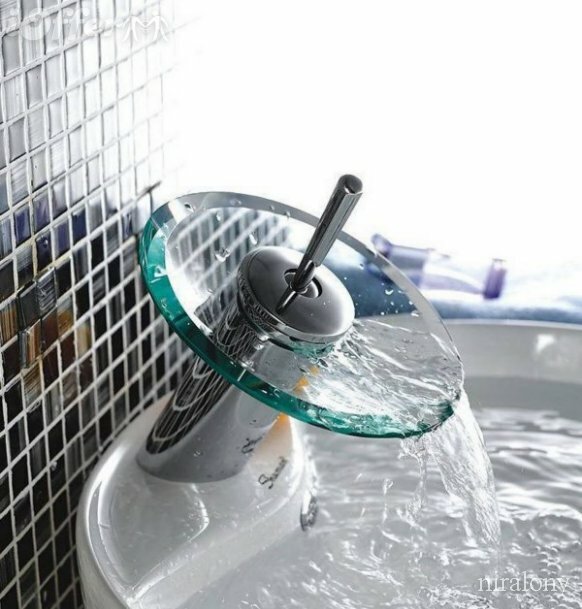 The faucet must be compatible with the sink holes and spacing. There are two standard configurations, one is a centerset and the other is widespread configuration. The spread is usually between 4 and 8 inches. 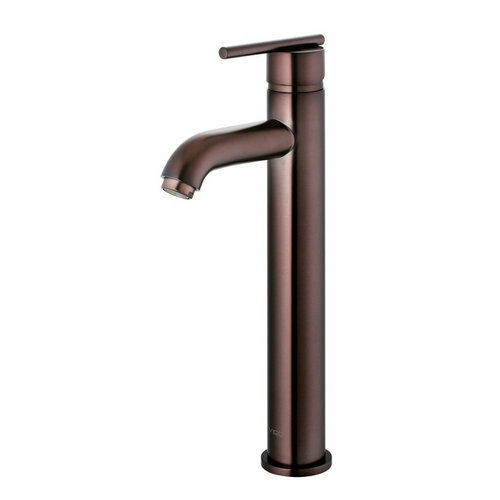 In the centerset configuration, the handles and the spout are combined; the widespread configuration has the faucet handles separate from the spout. Mounting configuration is also important. The plumbing requirement is different for a wall faucet installation compared to a countertop installation. Finishes, which is the surface treatment of the faucet, come in many varieties. In order for the finish to be durable the general recommendations is to choose chrome finishes and PVD coatings. 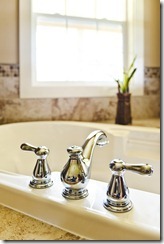 There are finishes which are “living finishes” that are not as durable. To give you an example, copper if left untreated develops a greenish patina. 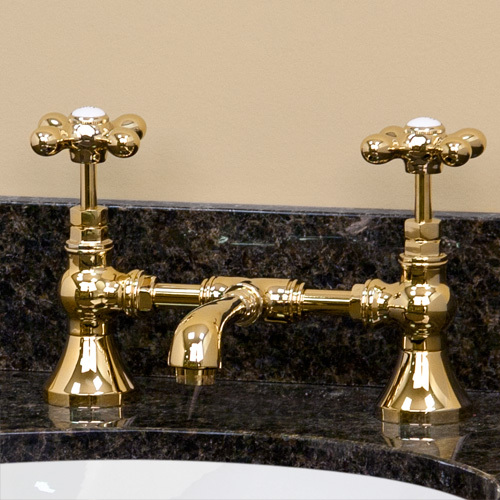 In some instances that might be desirable, but generally a homeowner wants the finish of the faucet they purchased to retain its original look.